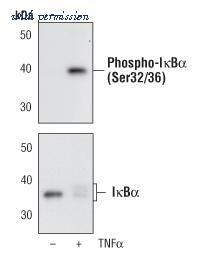 The IkB alpha antibody from Proteintech is a rabbit polyclonal antibody to a recombinant protein of human IkB alpha. This antibody recognizes human, mouse, pig antigen. 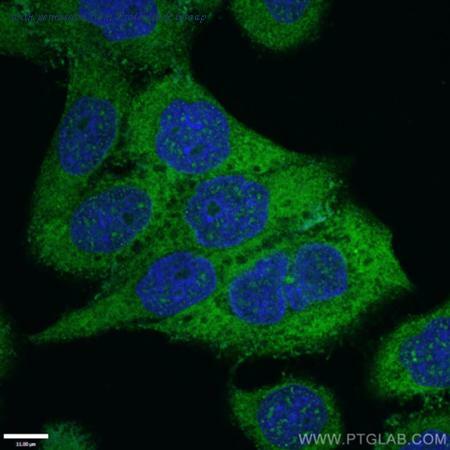 The IkB alpha antibody has been validated for the following applications: ELISA, FC, IP, WB, IHC, IF analysis. 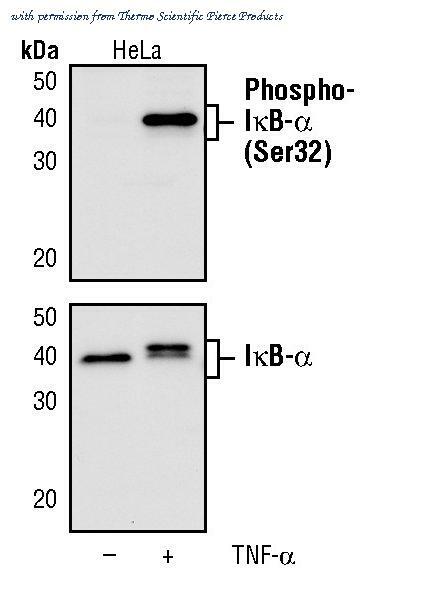 The IkB alpha antibody from Proteintech is a rabbit polyclonal antibody to a recombinant protein of human IkB alpha. This antibody recognizes human antigen. 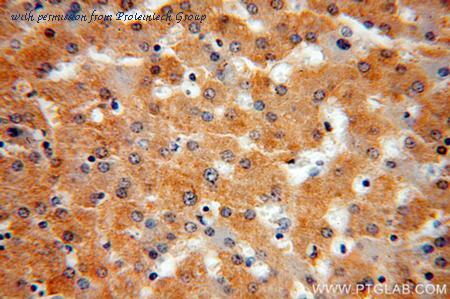 The IkB alpha antibody has been validated for the following applications: ELISA, WB, IP, IF, IHC analysis. 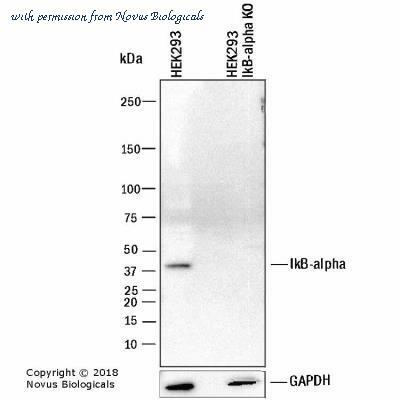 The IkB alpha antibody from Proteintech is a rabbit polyclonal antibody to a peptide of human IkB alpha. This antibody recognizes human, mouse antigen. 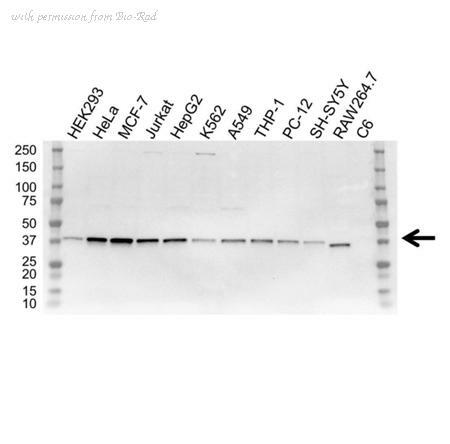 The IkB alpha antibody has been validated for the following applications: ELISA, WB, IHC, IP analysis. 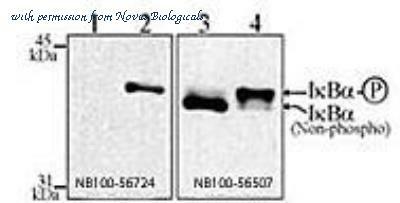 Simple Western: IkB-alpha Antibody (6A920) [NB100-56507] - Simple Western lane view shows a specific band for IKB alpha in 0.5 mg/ml of NIH-3T3 lysate. This experiment was performed under reducing conditions using the 12-230 kDa separation system. 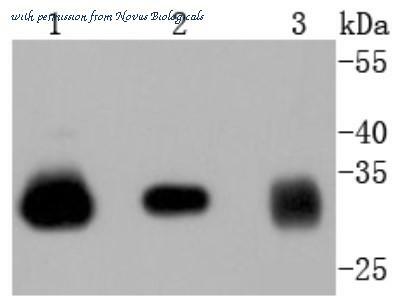 Western Blot: IkB-alpha Antibody (6A920) [NB100-56507] - Jurkat cells were treated for 30 min with 100 ug/ml ALLN (N-Acetyl-Leu-Leu-Norleucinal; a Calpain inhibitor and also proteasome inhibitor that prevents IkBa dephosphorylation) followed by incubation with (lanes 2 & 4) or without 1 nM TNF-a (1 & 3). The membranes were blotted with NB100-56724 (lanes 1 & 2) or NB100-56507 (that recognizes both non-phospho and phosphorylated forms of IkBa) and immunoreactivity was detected by ECL. 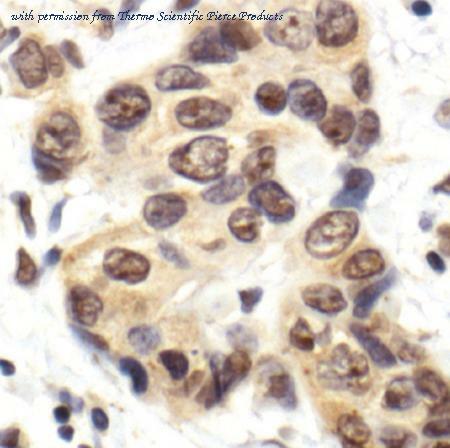 The data shows that NB100-56724 detects specifically the phosphorylated form of IkBa. 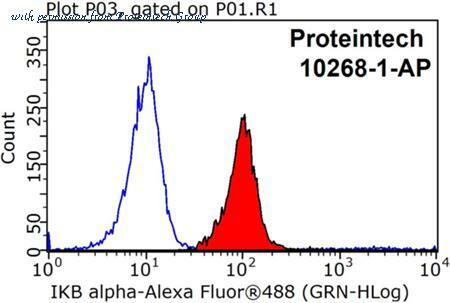 Flow Cytometry: IkB-alpha Antibody (6A920) [NB100-56507] - Intracellular staining of 10^6 ThP-1 cells using 0.25 ug of NB100-56507. 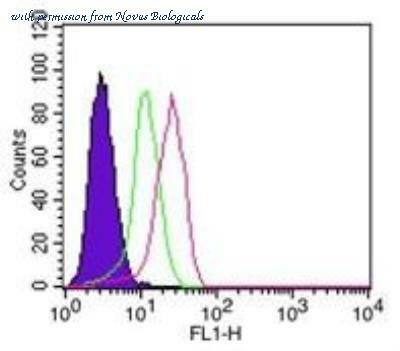 Shaded histogram represents cells alone, green represents the isotype control, and red represents the IkBa antibody. Novus's intracellular flow kit was used for this test, and an anti-mouse IgG FITC conjugated secondary. Western blot analysis of Jurkat cells treated for 30 min with ALLN, a calpain and proteasome inhibitor that prevents IkBalpha dephosphorylation, followed by incubation without (1) or with (2) TNF-alpha, probed with IkBalpha mAb (pSer32/36) (39A1413).